Just over 20km off Terengganu’s coast, the Perhentians are comprised of two islands – Pulau Perhentian Besar and Pulau Perhentian Kecil. Despite seeing considerable amount of development over the years, particularly the construction of tourist-friendly facilities, these west coast starlets have retained their pristine edge. 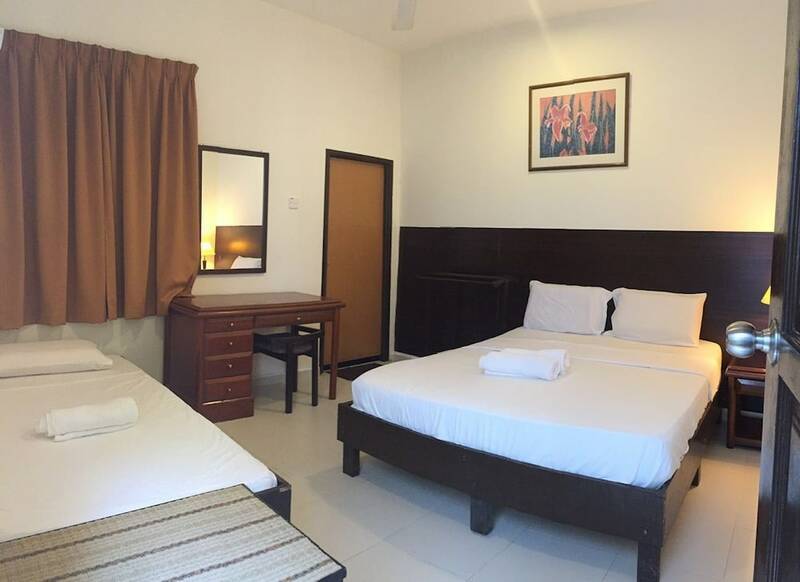 Popular for its white sand beaches as well as diving and snorkelling offerings, smaller Perhentian (Kecil) is big with the young backpacker crowd, while larger Perhentian (Besar) houses high-standard accommodation and a more relaxed ambiance. 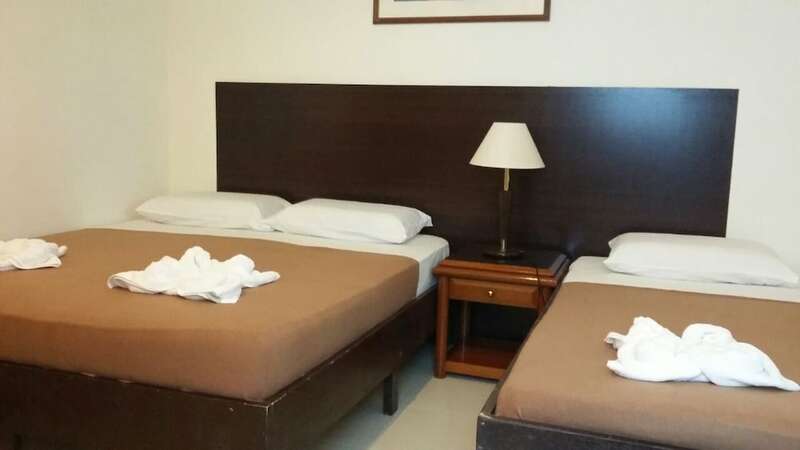 Due to its relative popularity, it’s important to arrive early at the islands as the better accommodation choices tend to fill up fairly quickly. 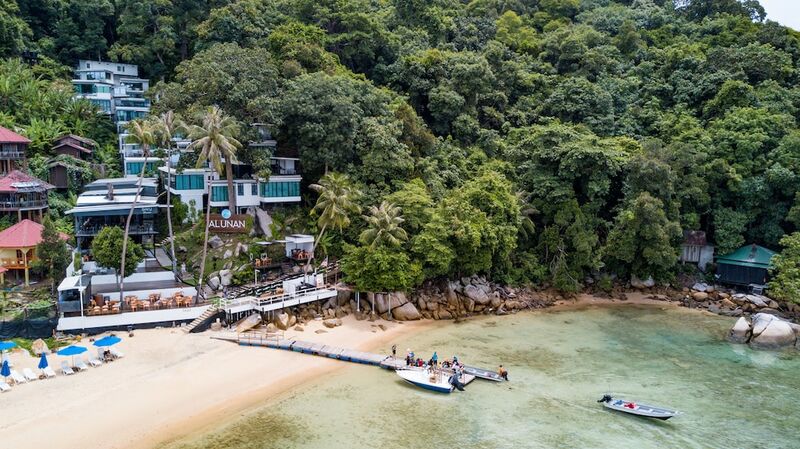 Head to the Perhentian Island Resort – located on Pulau Perhentian Besar, spread out over 10 hectares, it’s a three-star venture offering 106 rooms at reasonable rates.